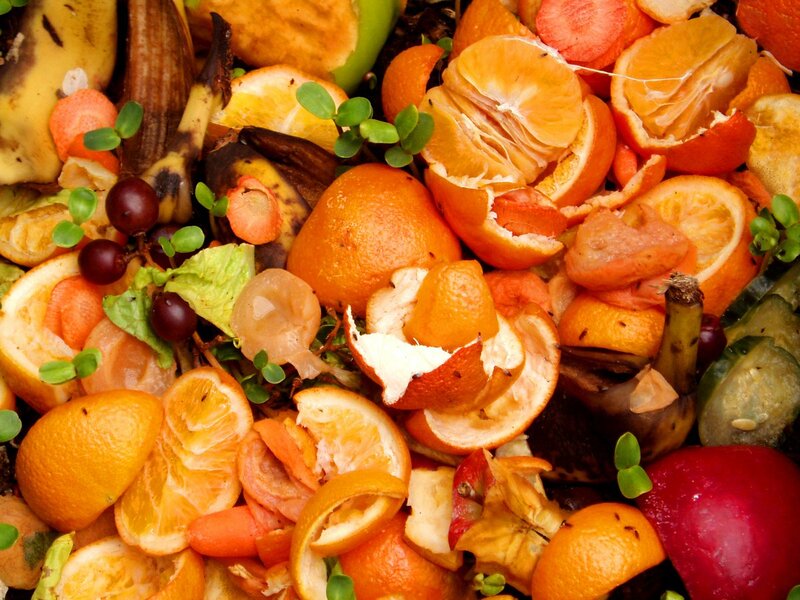 Composting is a great way to cut back on food waste. While UC does not give students the ability to compost their own waste, the university has implemented composting initiatives in several dining halls, including On the Green and Market Point. Students can also reduce the amount of meat they consume. UC’s food courts offer plenty of meatless options, and there are even vegan options. Outside of the dining halls, students should also consider where their food is coming from. Locally produced foods mean less energy spent in transportation, which in turn reduces your carbon footprint. Read the rest of the article at The News Record, University of Cincinnati's independent, student-run newspaper.